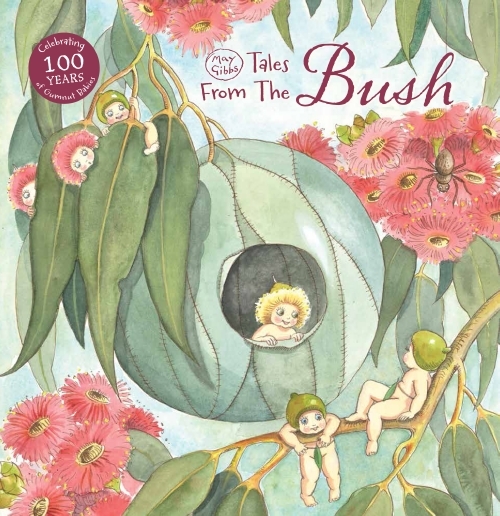 Available now from Scholastic Australia, Tales from the Bush is the next book available in the ‘Tales from’ series of stories inspired by May Gibbs lovable Australian bush characters, celebrating 100 years of Gumnut Babies. Join Snugglepot and Cuddlepie for some wonderful adventures in the Australian bush. Fall in love with May Gibbs’ classic characters as they go camping in search of treasure, garden with Little Ragged Blossom and deal with mischievous Mrs Snake! This beautifully illustrated storybook is perfect for shared reading before bedtime and introduces children to the beauty and diversity of the Australian bush. 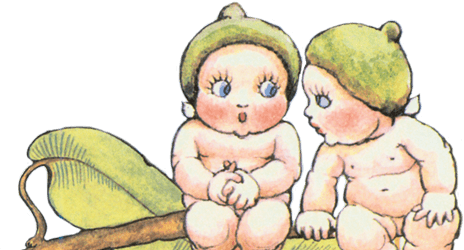 All royalties from the sale of May Gibbs products support the work of The Northcott Society and Cerebral Palsy Alliance in providing services to Australian children living with disability and their families. Shop the book online here.